This season of “South Park,” after all, has been nothing if not a mirror of current events, remarking on everything from the iTunes agreement clause to the death of Osama bin Laden. 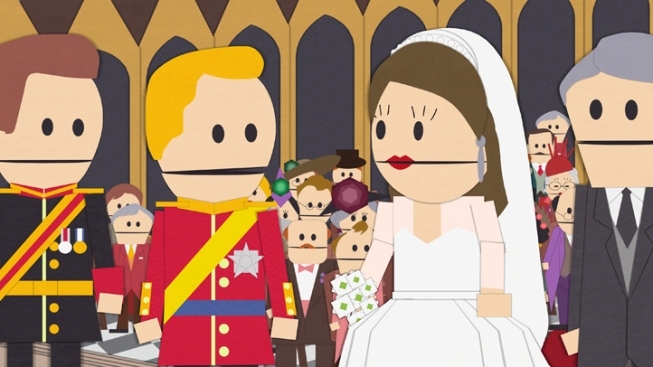 Creators Matt Stone and Trey Parker strayed away from the characters surrounding actual Royal Wedding, and instead, replaced Wills and Kate with thinly veiled (no pun intended) South Park Canadian doppelgangers. 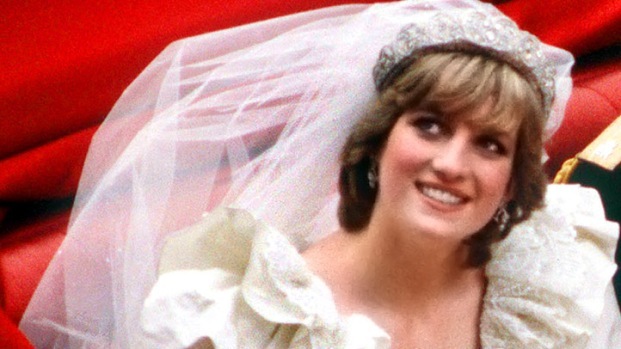 Obligatory jokes are made about the pageantry of the wedding (the two royals at one point dip their arms in a giant ceremonial urn of pudding), though the plot takes a bizarre turn from there, where a strange cave-dwelling creature abducts Canadian Kate. What did Brits have to say about the episode? 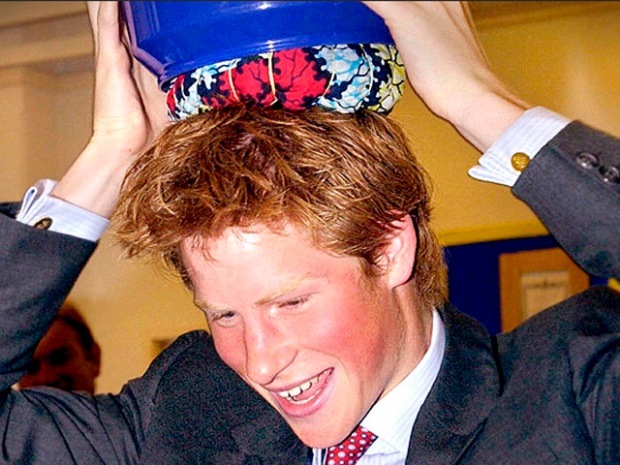 The Guardian’s Stuart Heritage said the show has had its fair share of royal skewering, and it has a lot to live up to. “South Park's ire is as fleeting as it is indiscriminate,” he writes, concluding that even the most offensive thing in any given show is usually trumped by the next episode.